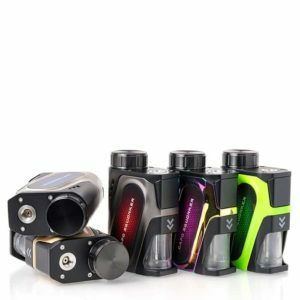 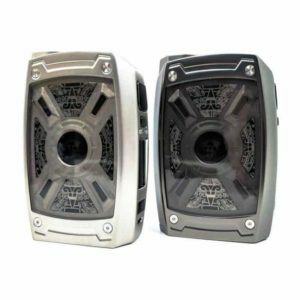 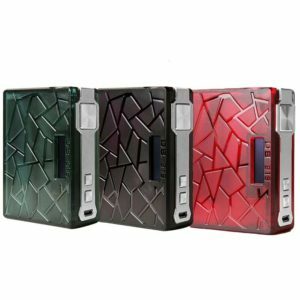 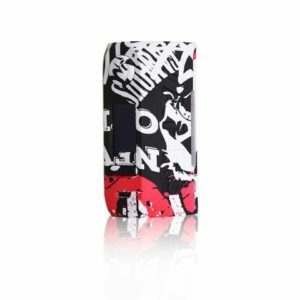 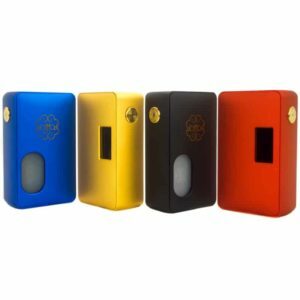 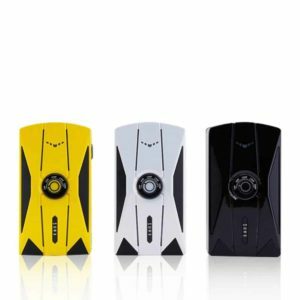 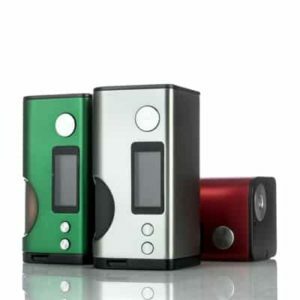 Box Mods for vaping, here you will find the lowest prices and price comparisons between online vape stores. 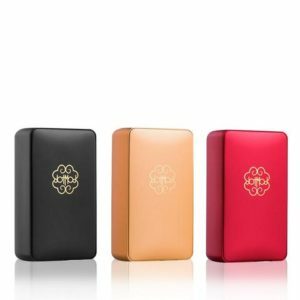 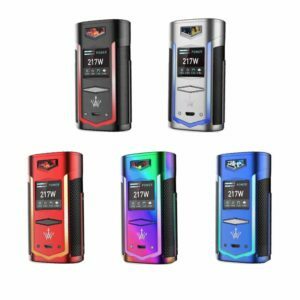 We cannot guarantee these vape products are in stock but we will combine all of the prices on this vape device to give you a one stop destination to find the lowest price on this piece of hardware. 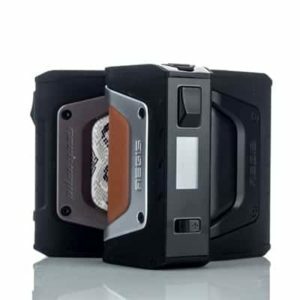 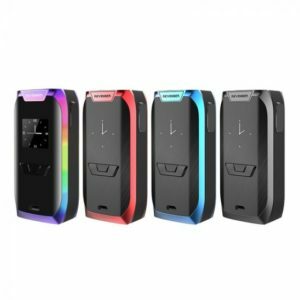 Here you will be able to compare prices on box mods from Smoktech, iJoy, Sigelei, Limitless Mod Co, Joyetech, Suorin, Eleaf, Vaporesso and more. 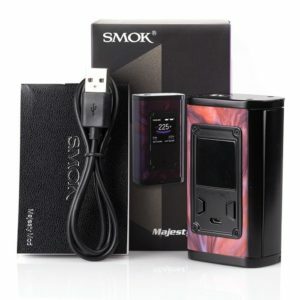 If you are in the market for new vape equipment we will connect you with the best in vape deals from the most trusted vape retailers online.